We are delighted to present you our New Product of T5-X Front Styling Package.. 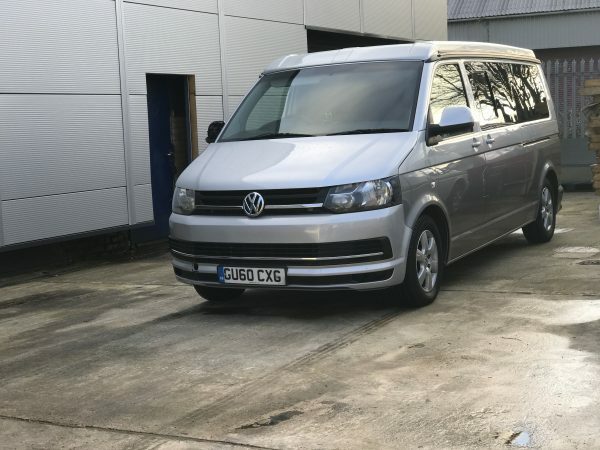 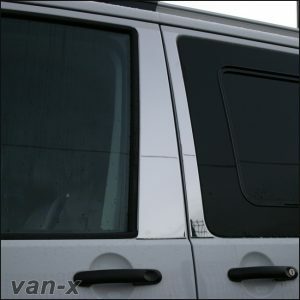 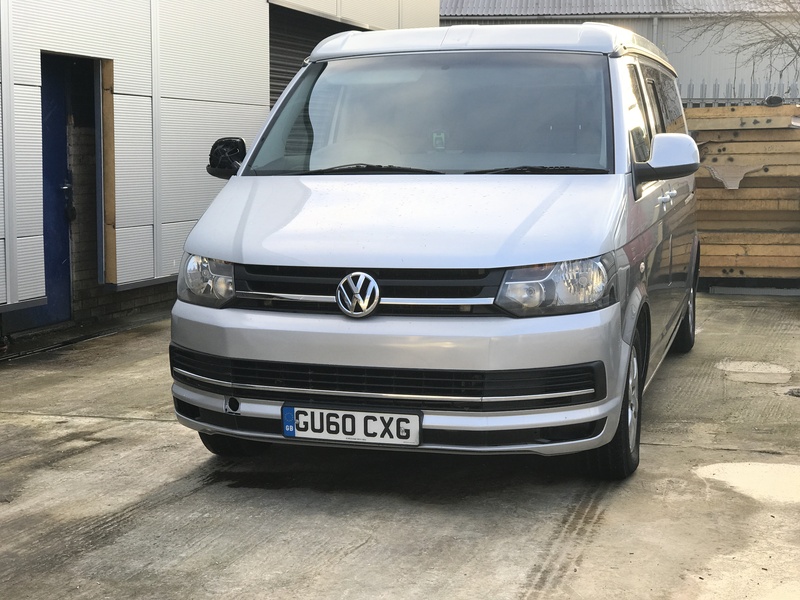 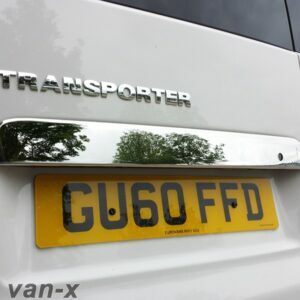 This new Styling T5-X upgrade will make a big difference to the appearance of your van to something very elegant and unique. 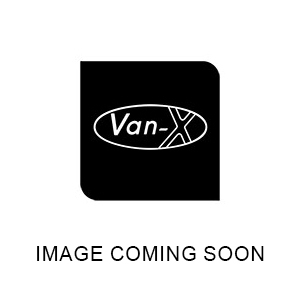 All parts in this kit are a complete replacement unit. 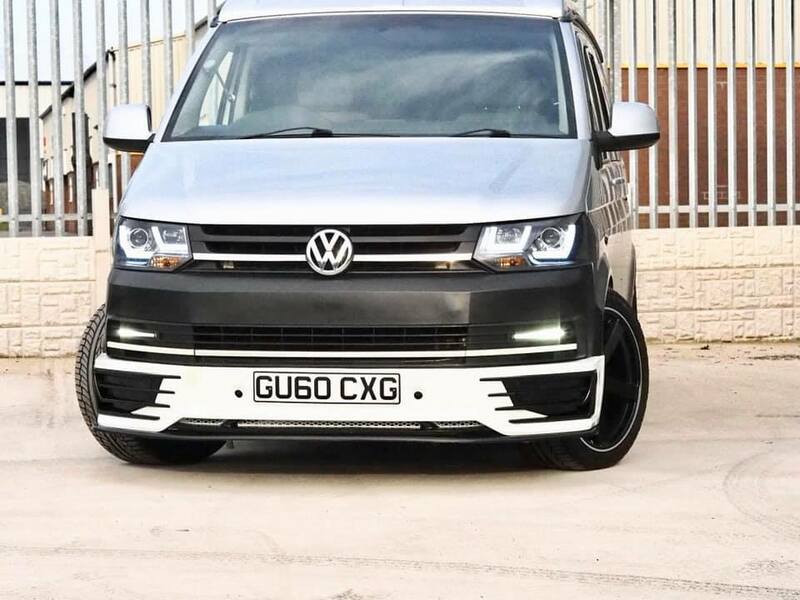 The Bumper looks very much like the T6 but will not fit for the T6. 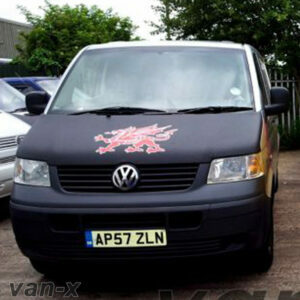 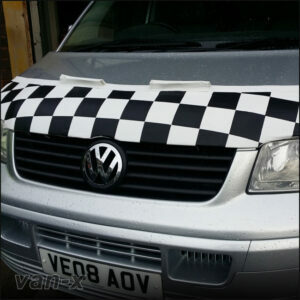 It has been designed to fit VW T5.1 ONLY. The side wings are the exactly the same as OEM and we have moved the side repeater from the center to the top of the panel so you can just add a standard T6 Side repeater. The lower sport-line look spoiler splitter has been improved on the corners, so they don’t stick out as much at the T6’s does. 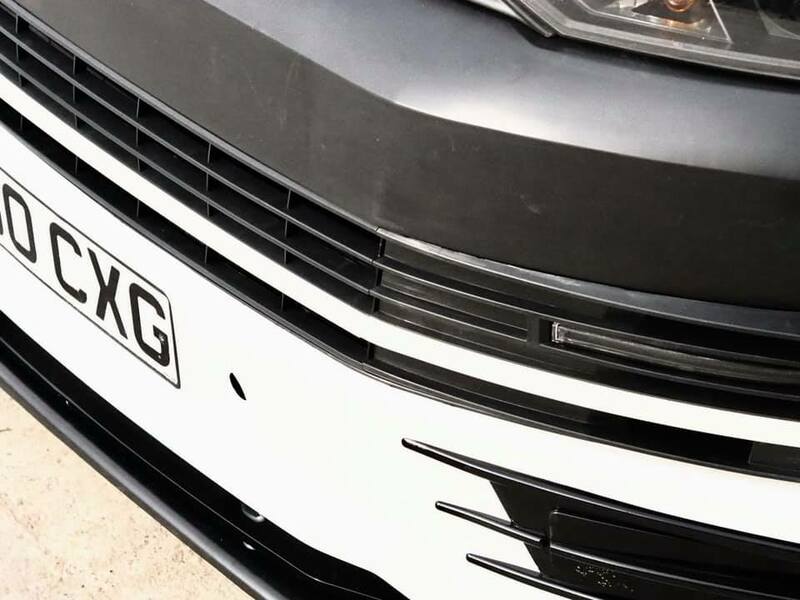 The DRL will fit on the mid-level of the grille and has been improved in sharpness to give it an elegant look. 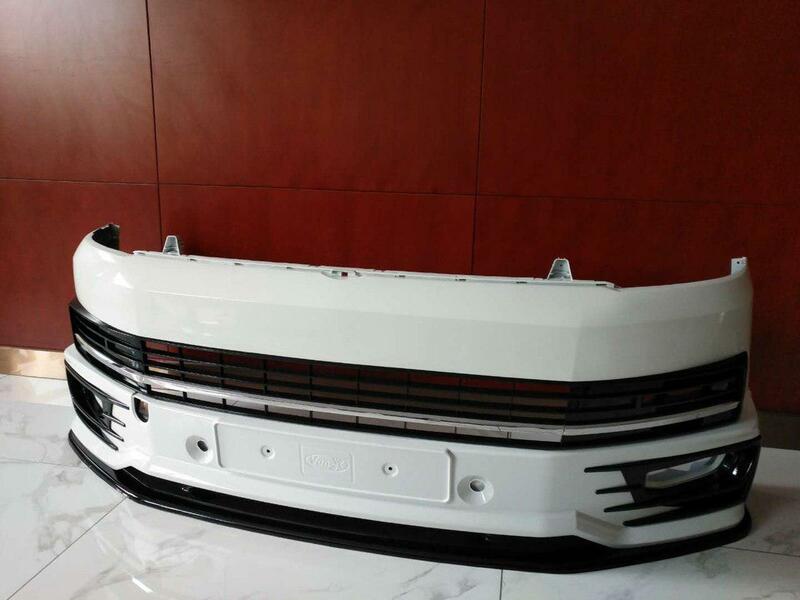 The Chrome Grille trims will be availabe to choose from: Shiny chrome, Matte Chrome, Shiny Black and Raw material. 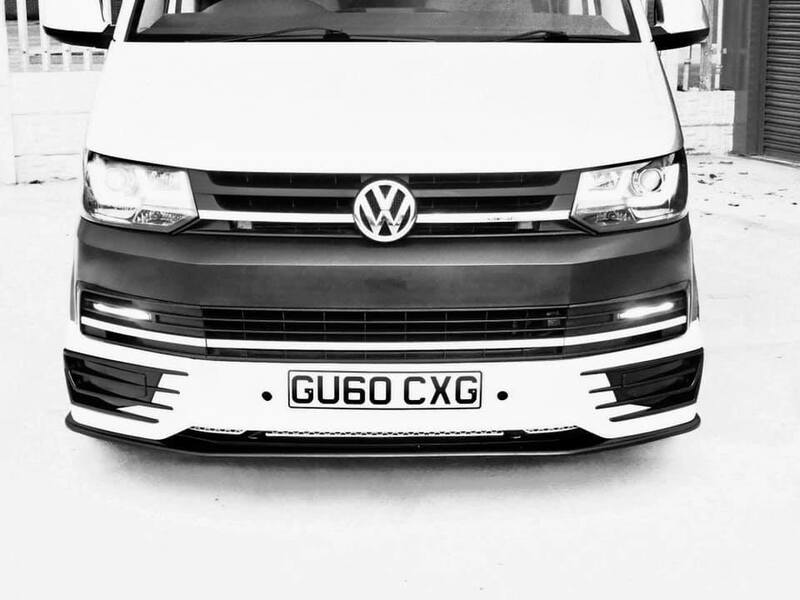 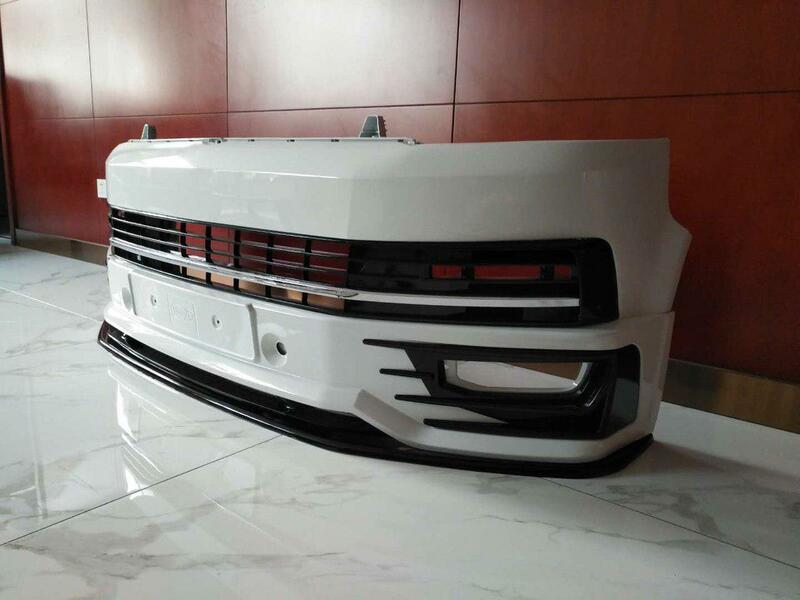 The Bumper itself will be available in the colours options of Black, Silver and White. The Bumper Grille Trims will be availabe in smooth Gloss Black. 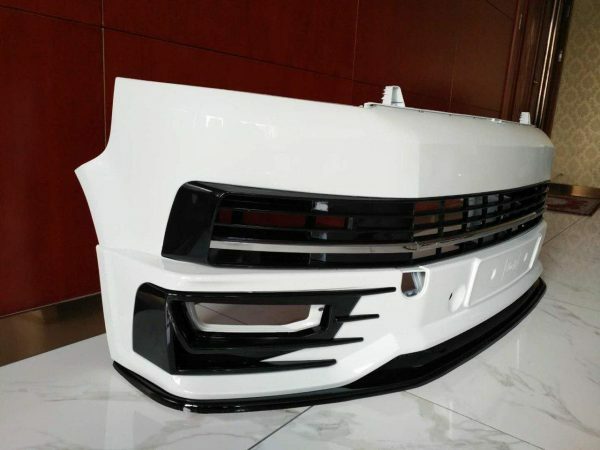 This Kit has a lot of new features such as the sharper lines on the surface and entirely smooth finish to be able present it’s OEM level. 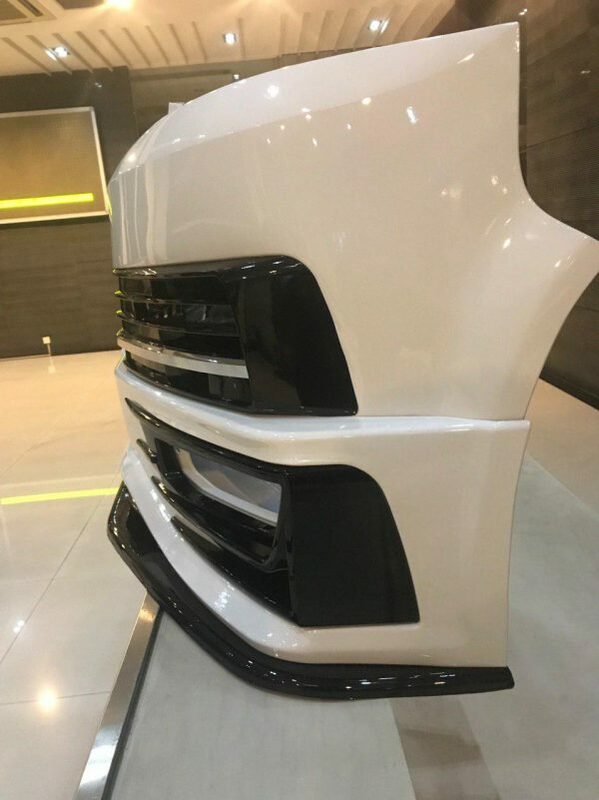 Colour Choice will be available for collection ONLY. 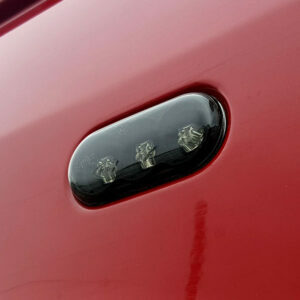 Primered and ready for any spray.